Minimise errors. Enhance workflow. Reduce bending. 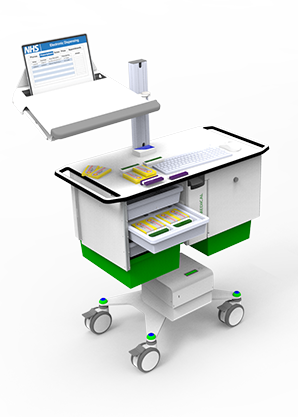 The MedRound delivers the patient’s five rights – the right patient, dose, drug, route and time. 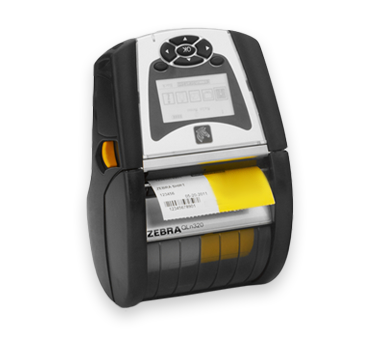 The MedRound can be equipped with an optional scanner and printer, to ensure the accuracy of ePMA at the point of care. 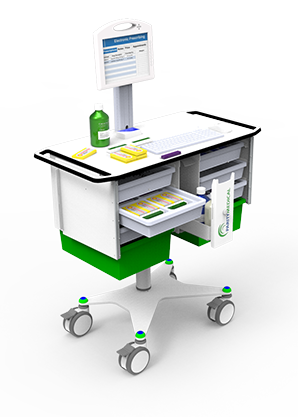 Storage that is secure, while visible and organised to enhance your workflow and release time to care. Simply the most storage you’ll find in a height adjustable solution. All at waist height to reduce bending. The MedRound Infinity has an All-In-One PC with hot-swappable batteries. This means during your medication rounds you won’t have to plug into a wall, as you can hot-swap your batteries for 24/7 constant power. 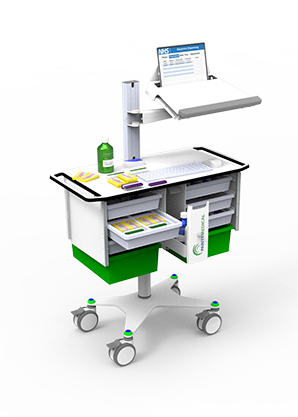 The MedRound Infinity can be configured with a wide range of accessories, including the following and many more. Accessibility of a scanner at the point of medication administration reduces the risk of medication errors while saving time and improving patient safety. 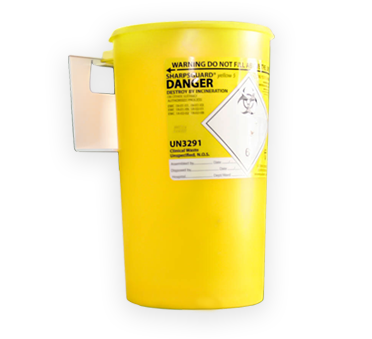 Mounting a sharps bin on your solution helps infection prevention and control. 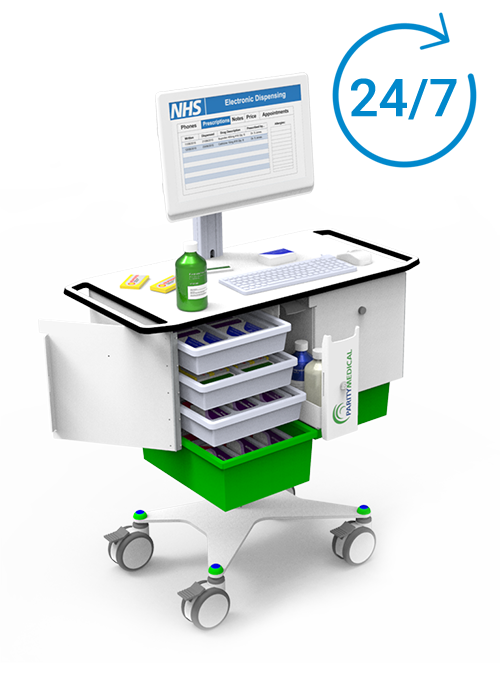 Giving you mobile waste disposal that’s with you on your medication round. 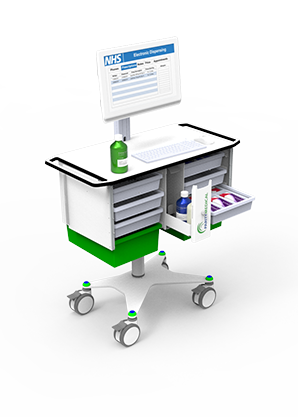 Equipping your Cart with a printer enables printing and labelling at the bedside ensuring a reduction in medication errors and accuracy of medication dispensing. 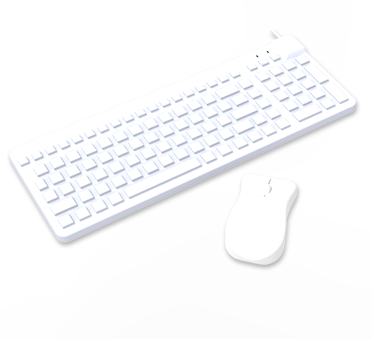 Having a Keyboard and Mouse designed for Hospital use proves incredibly helpful in the fight against Hospital acquired infections from common touch-points. 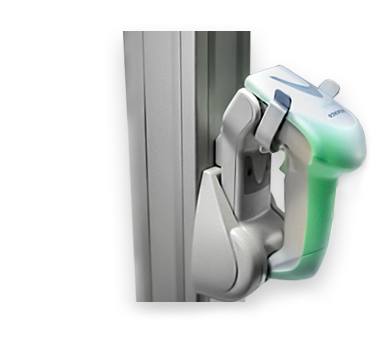 We have a range of locking options, from a high-security Smart RFID Lock, a numeric digi lock and traditional key locks. We can configure your MedRound to best suit your security requirements. Please ask for more information. We have different configurations of the MedRound to suit your workflow. 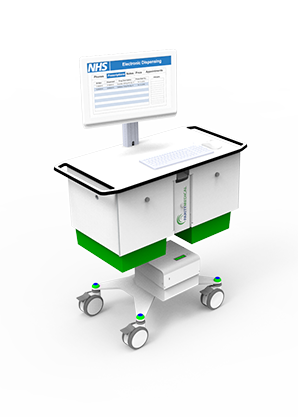 Whether you need a Medical All In One PC, Laptop, Tablet, powered or unpowered.